Super simple, with special tools for office staff. Apps available for iOS, Android and Kindle. 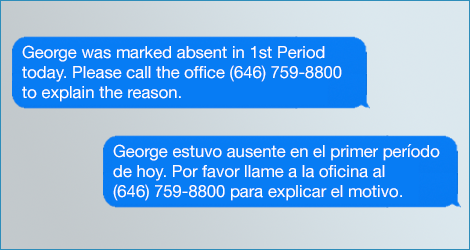 Keep taking attendance in your SIS and we'll import it automatically throughout the day. Parents are key partners, but are often left out of the loop because it is time consuming to send messages to each family. With DeansList, text, emails and voice calls can be sent automatically with custom information for each student. 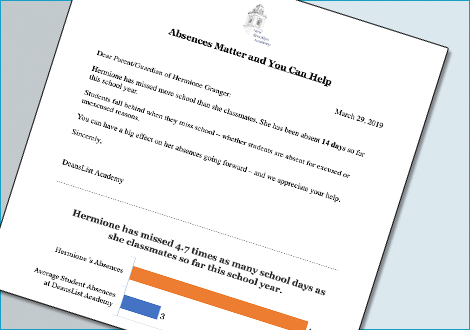 Recent studies show that mailing home formal letters that inform families about the importance of attendance can significantly reduce absenteeism. 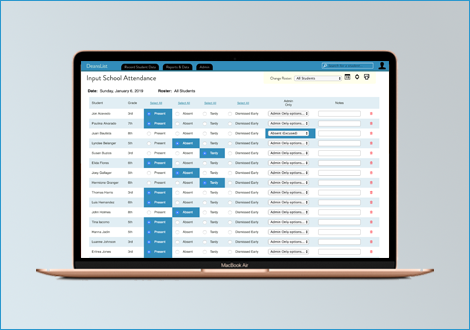 With DeansList, generating absence and truancy letters takes just a few clicks and communicates to families the risks of not showing up to school. Letters can even be translated automatically into families' preferred languages. 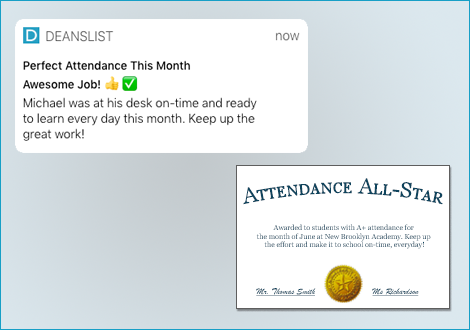 Recognizing students for great attendance goes a long way towards developing positive relationships with students and families. Acknowledge a job well done with awards, bonus points or a congratulatory text messages. Automatically scale up your response and interventions to students as they hit specific thresholds (i.e. 3rd absence, 5th absence, 10th absence). 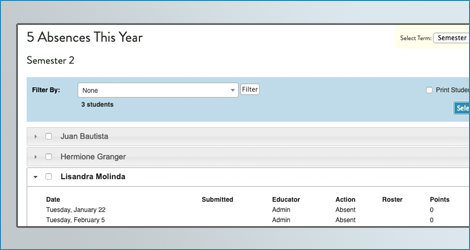 DeansList syncs with most student information systems so there's no need to double-enter attendance in two places. 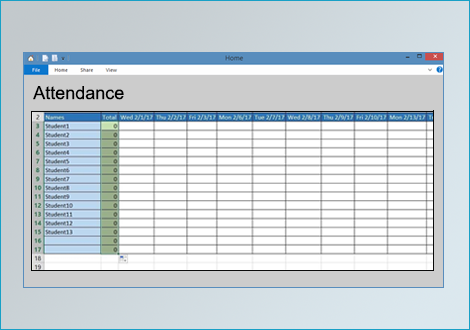 Attendance Integrated. With DeansList, nothing lives in isolation. 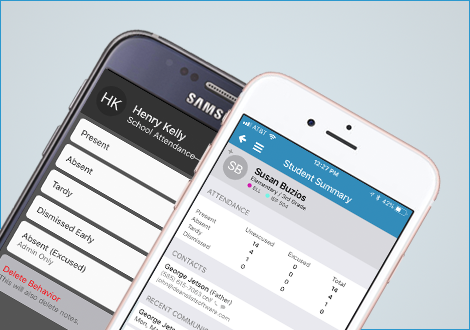 Connect attendance with behavior systems, homework collection, and phone calls home.